SAN FRANCISCO & JOHANNESBURG--(BUSINESS WIRE)--Visa Inc. (NYSE:V) today introduced a new specification to use biometrics with chip card transactions. The specification can enable palm, voice, iris, or facial biometrics. This first-of-its-kind technology framework is designed to work with the EMV® (Europay, MasterCard, Visa) chip industry standard to help ensure open, globally interoperable solutions. 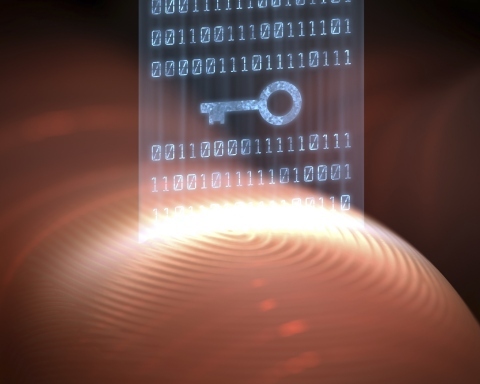 Visa Inc. today introduced a new specification to use biometrics with chip card transactions.